Seal culls at a fish farm company’s salmon farms around Scotland’s west coast and islands have fallen by a third in a year. 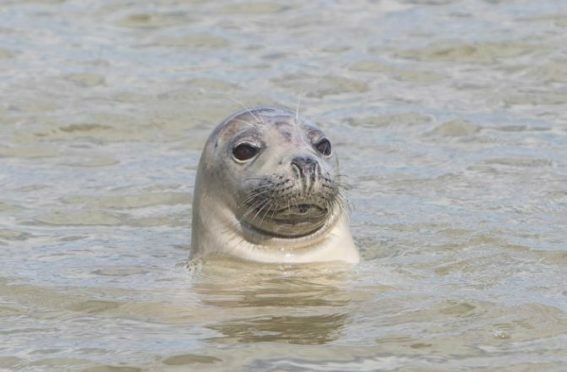 Scottish Sea Farms culled 11 seals under licence to protect salmon stocks between February 1 2018 and January 31 2019. The deaths, at nine of its 45 farms, were down 31% on the 16 culls in 2017 and a further drop on the 17 culls in 2016. At the company’s seven farms in Orkney, where the new protective nets were first trialled in 2016 before being rolled-out, there have been no seal culls in almost three years. “The speed with which we can do this however, is dictated in large part by nature as there are limited opportunities in the growing cycle where we can install the new nets without risking stress to our salmon.